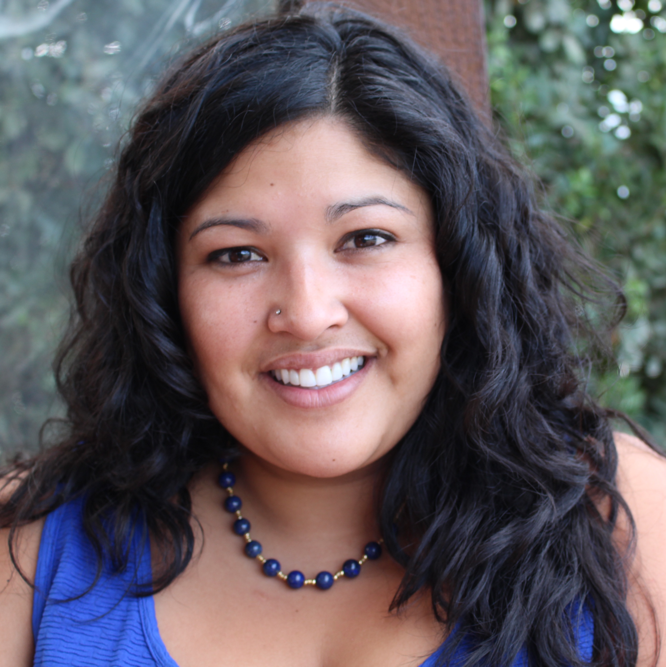 Jessica Diaz France began working with The Body Positive as a high school peer leader in 2001. Since then she has supported the organization by helping to write curricula, developing and facilitating peer leadership trainings, blog writing, and participating in video projects. Jessica represents the organization through speaking engagements and workshops nationwide. She holds a B.A. in politics, and minors in legal studies and music from the University of San Francisco. She also holds a Masters degree in Social Work from San Francisco State University. Her thesis project was curricula for a 1-unit masters level course entitled "Size Diversity for Masters of Social Work Students." She currently works for the County of Marin, Mental Health and Substance Use Services as a Mental Health Practitioner, specializing in adults with severe and persistent mental illness. In December 2014 she completed a certificate of Leadership from Dominican University of California, Leadership Academy from the Barowsky School of Business and Leadership. Jessica is a bilingual Spanish speaker and lives in Marin County with her husband.